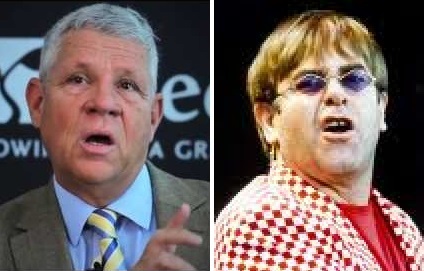 Ben Witherington III | Amazing Lookalike! On the left is Ben Witherington III, Amos Professor of New Testament for Doctoral Studies at Asbury Theological Seminary. On the right is English singer-songwriter Sir Elton John.